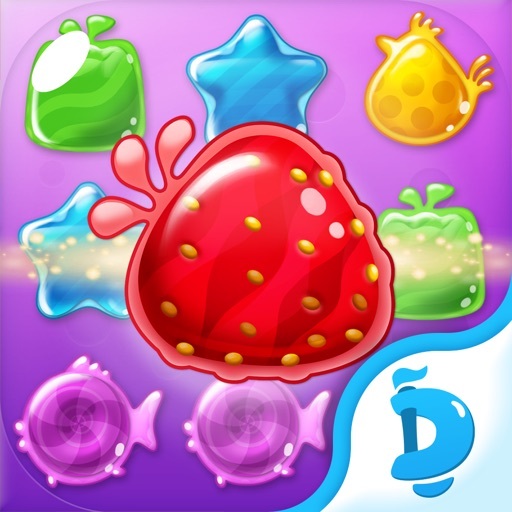 With tons of jolly lollipop combos to make, cookies to crush and teaware to collect on each level, you’ll be fully prepared to enjoy breathtaking duels with the witch. 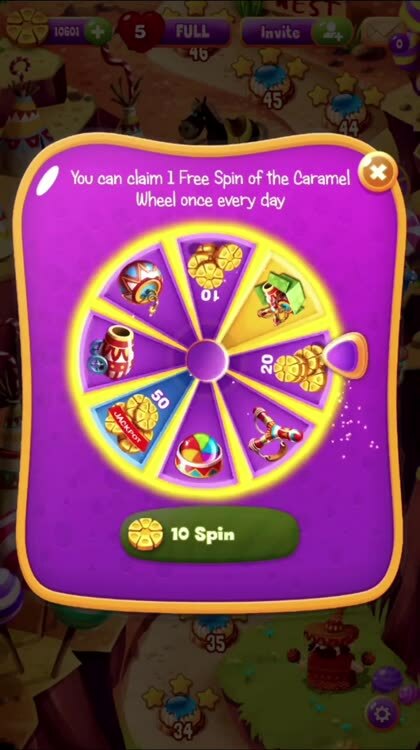 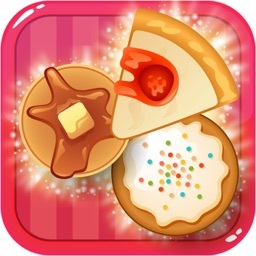 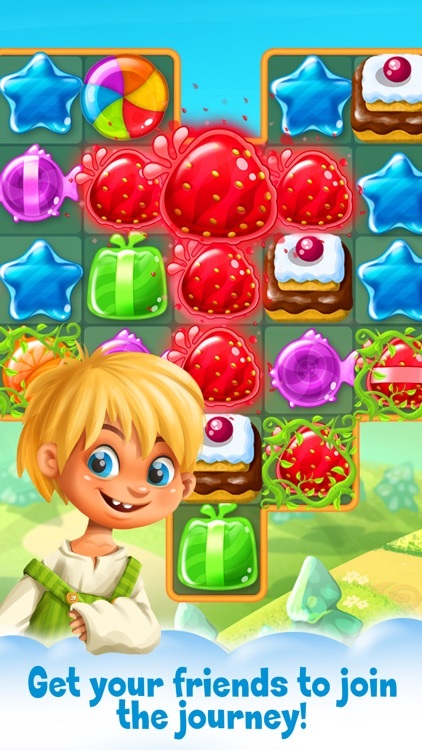 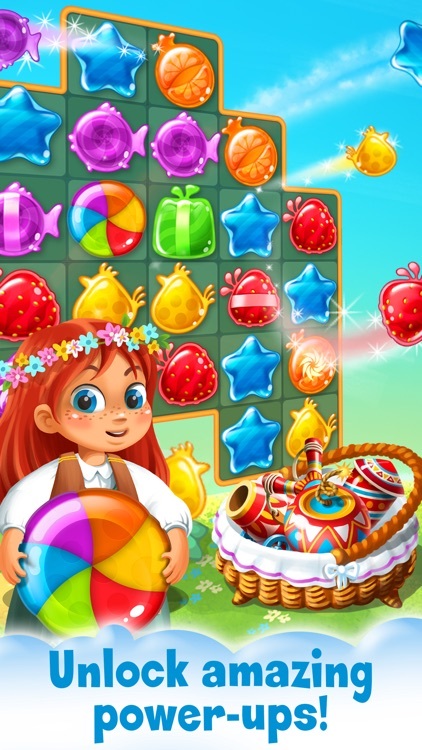 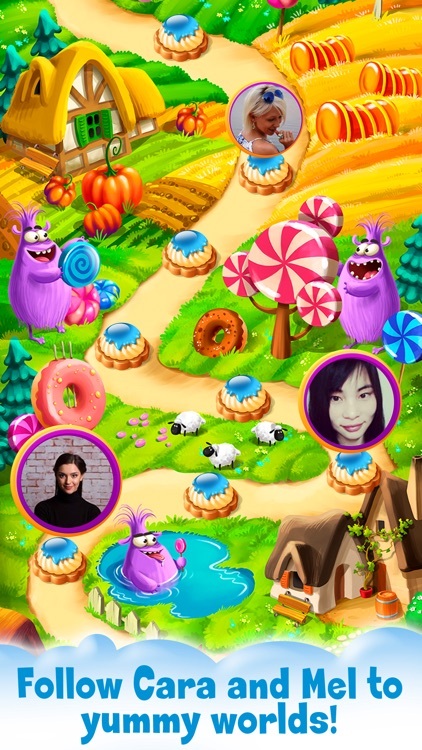 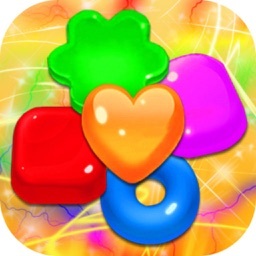 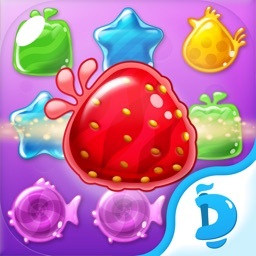 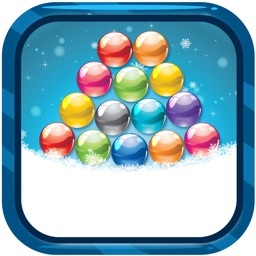 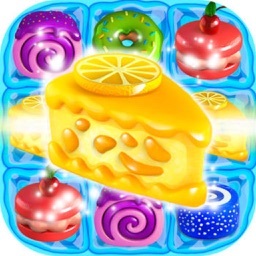 Play and share every bit of this sweet candy-matching adventure with your friends! 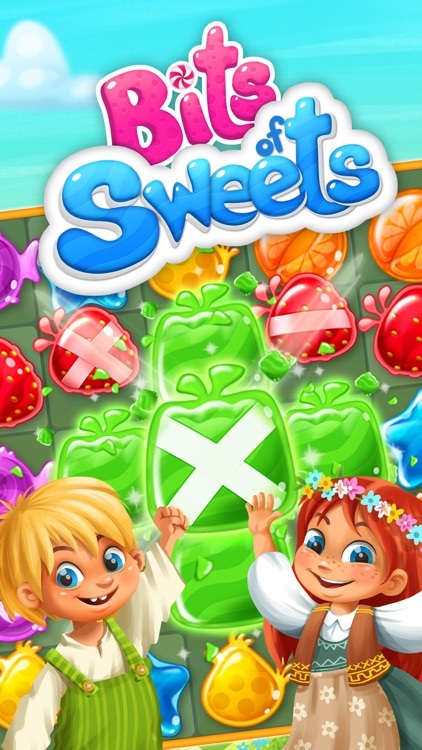 Play Bits of Sweets now! 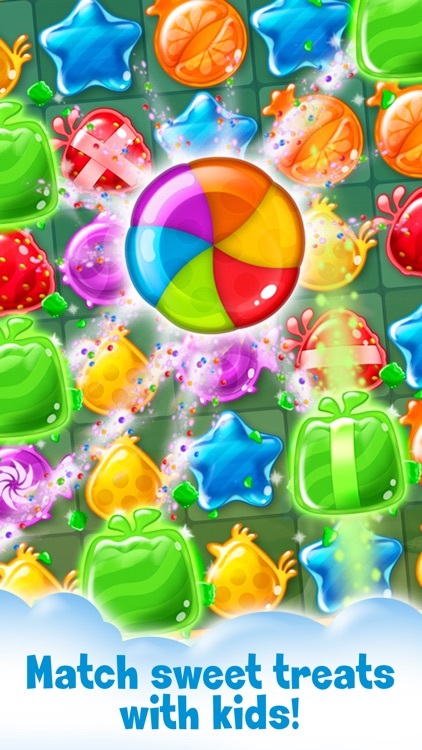 Matching sugary bonbons will soon become your favorite pastime. 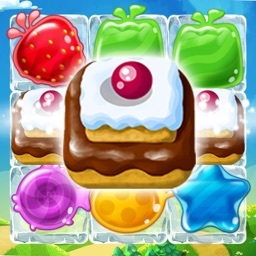 A big THANK YOU goes out to everyone who plays Bits of Sweets!